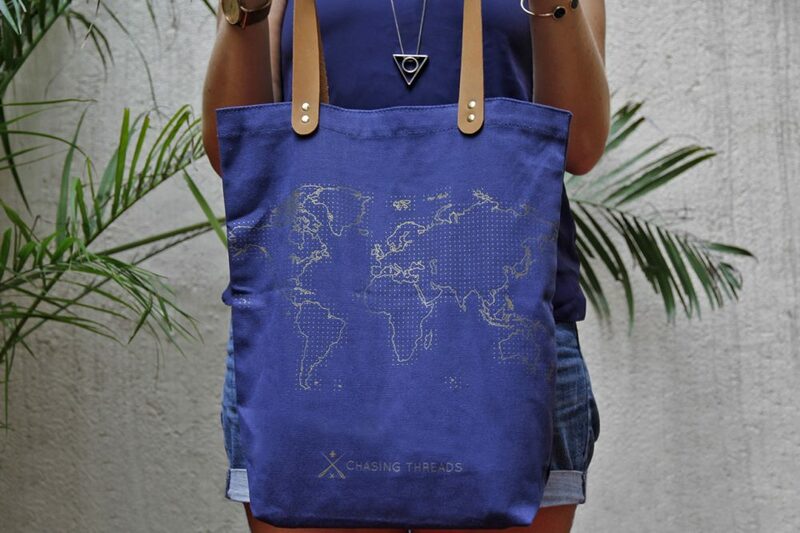 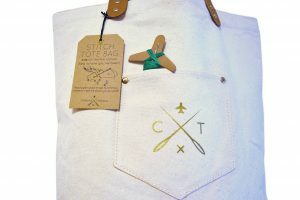 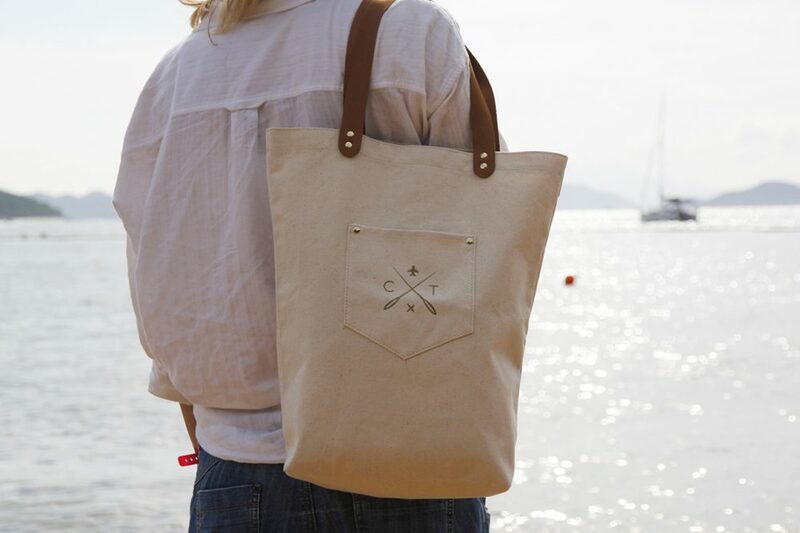 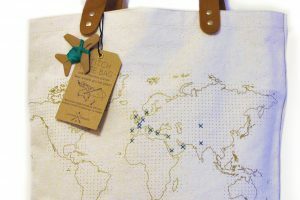 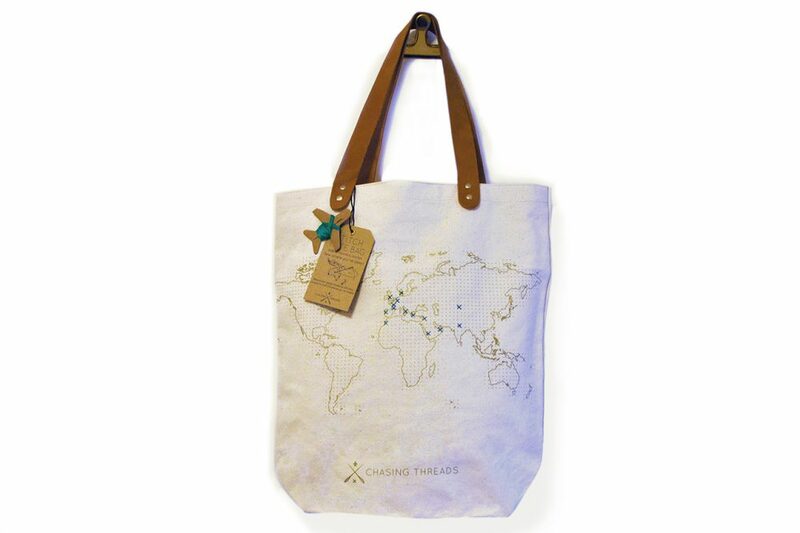 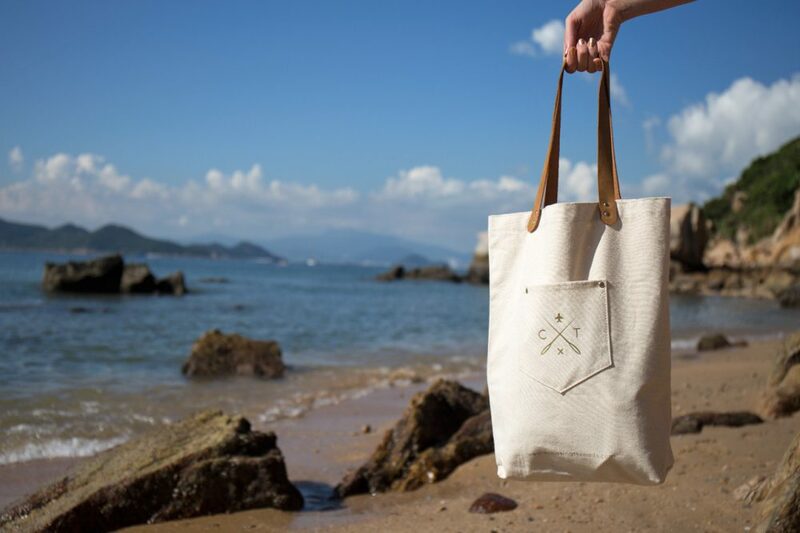 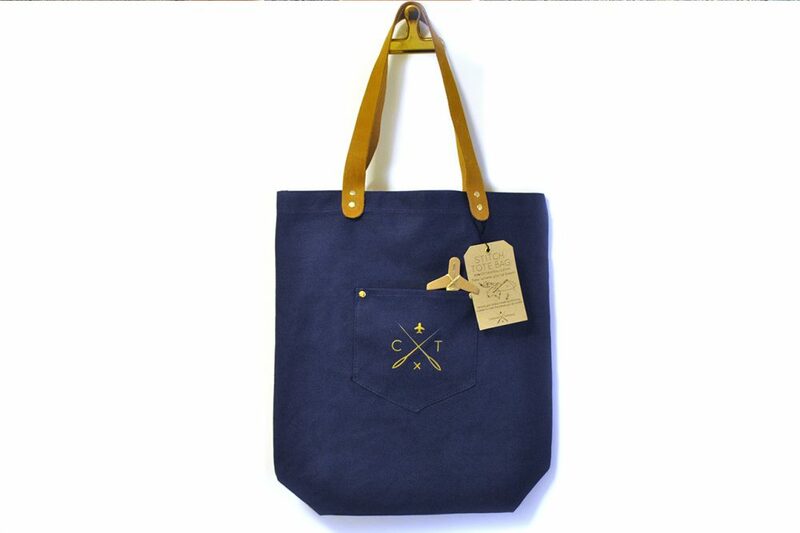 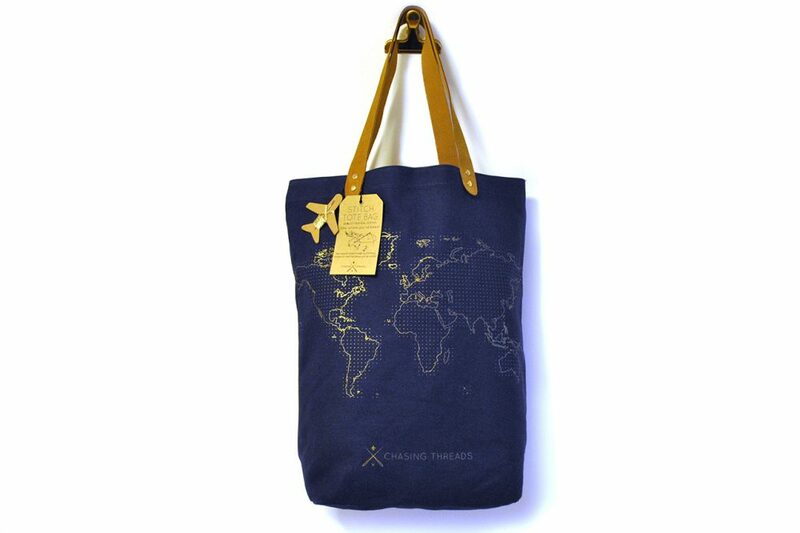 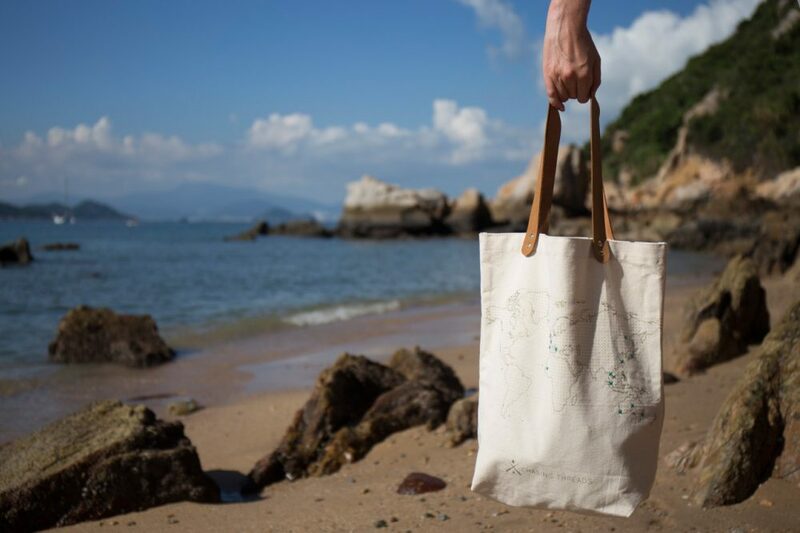 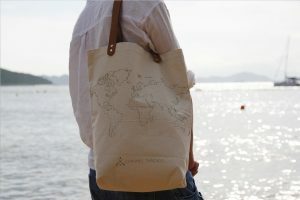 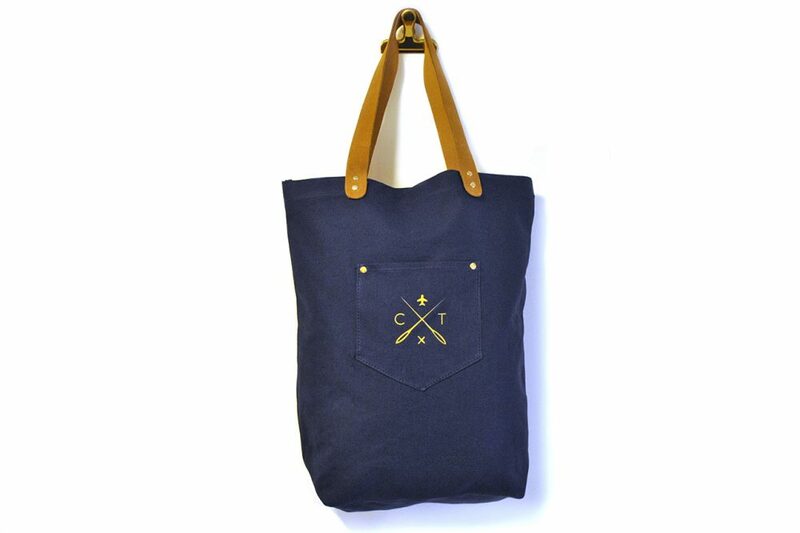 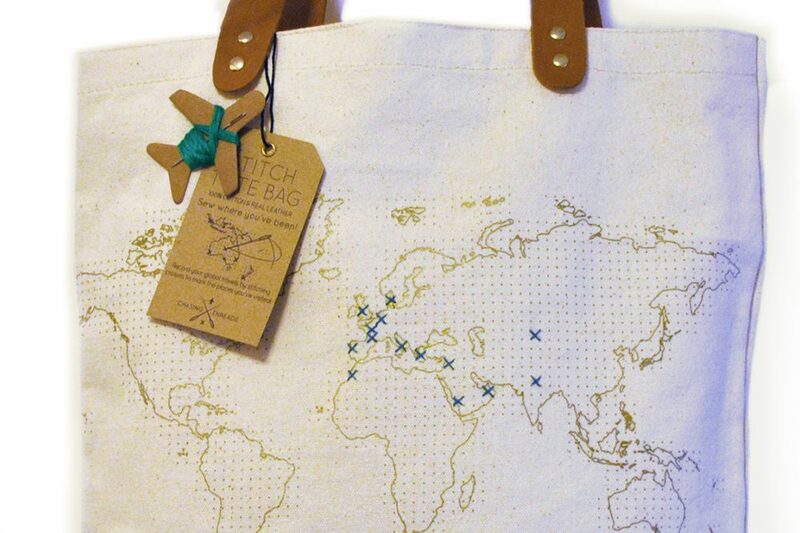 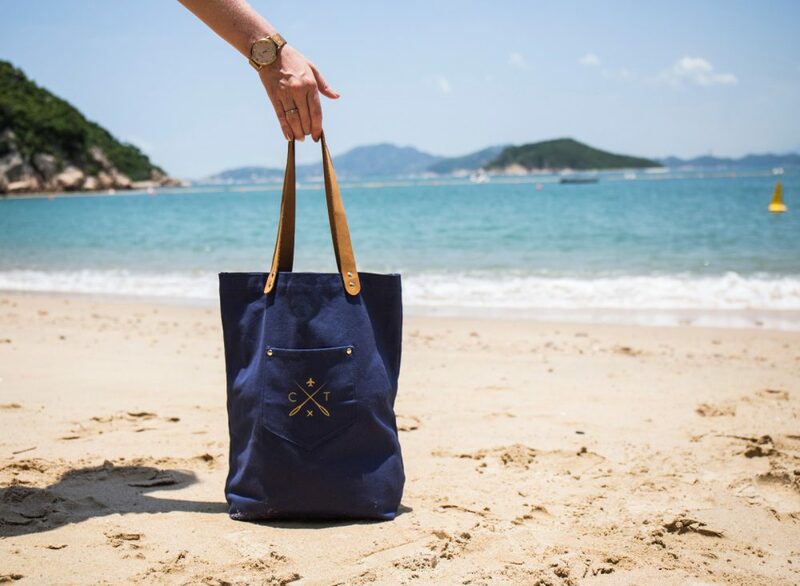 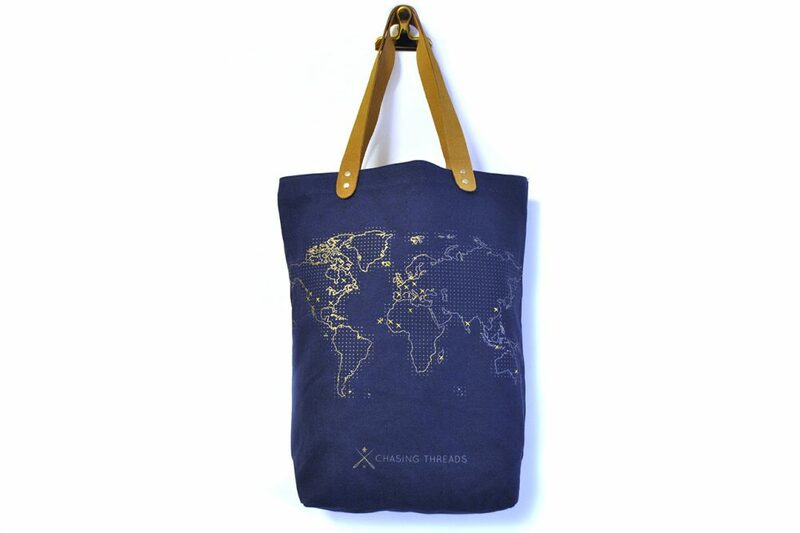 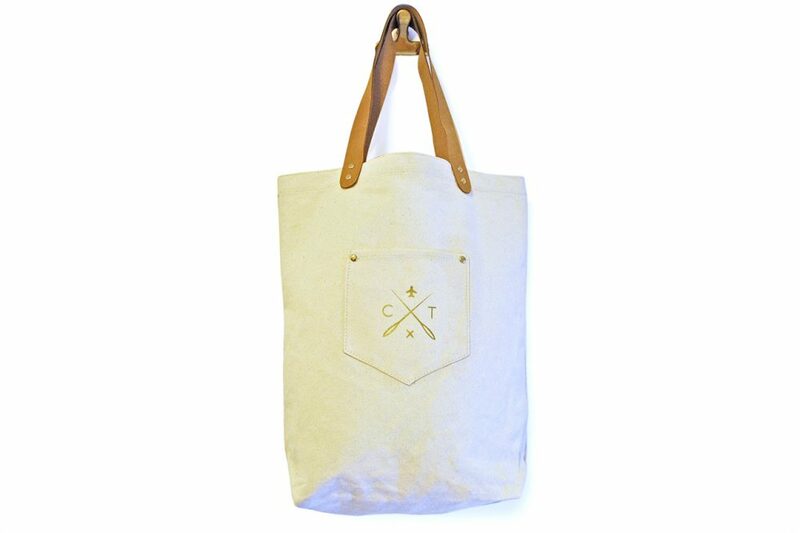 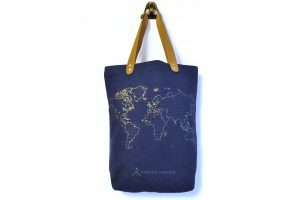 Show off where you’ve travelled on this ‘Stitch where you’ve been’ canvas tote bag. 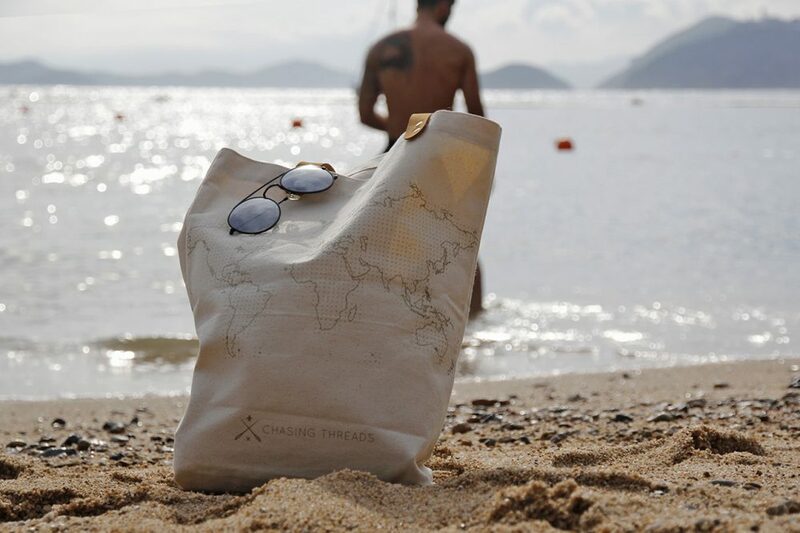 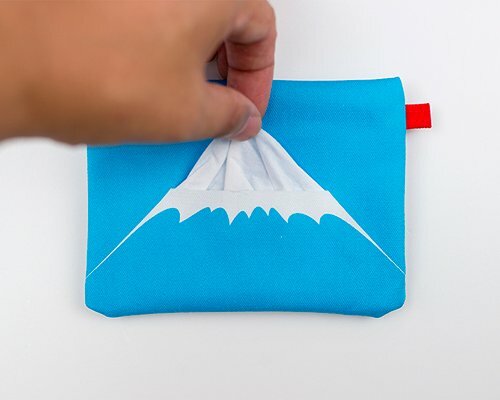 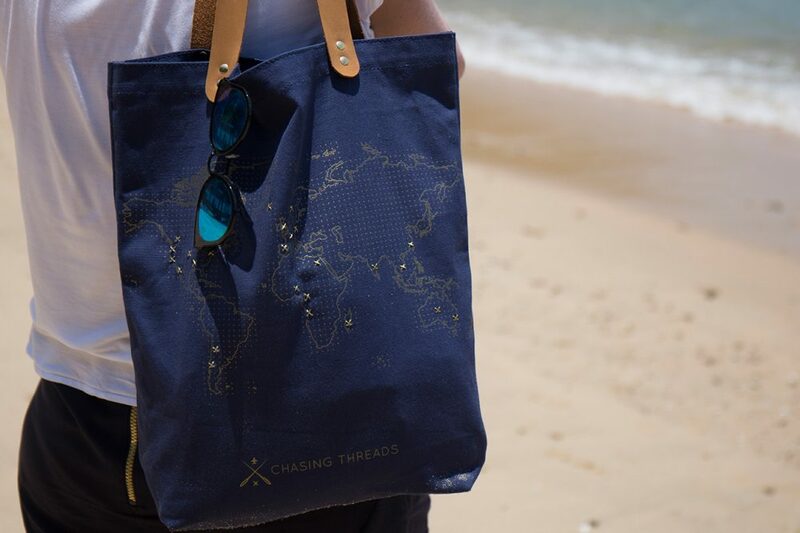 Established by British designer, Em Royston, Chasing Threads is the world’s first collection of 'stitch where you've been' travel accessories that evolve as you travel. 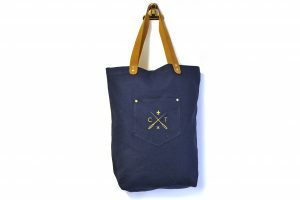 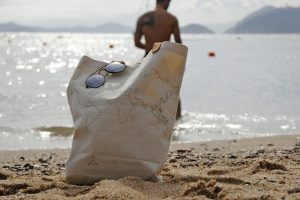 The range of unique, stylish and functional travel goods are made from high quality materials, such as genuine leather, that’s been specially-perforated so it can be stitched and personalised. 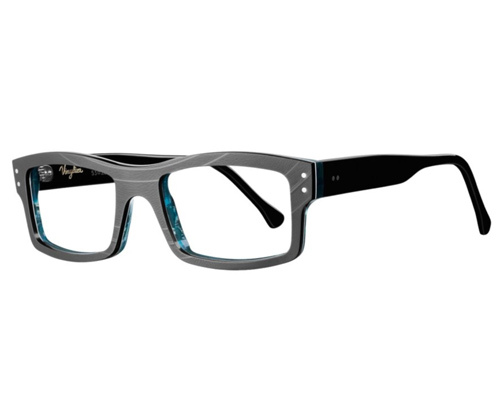 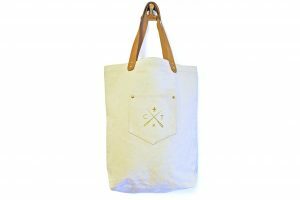 Inspired by traditional embroidery and bringing cross-stitch into mainstream fashion accessories, this range celebrates DIY. The low-tech concept celebrates ‘craft’ in the age of ‘apps' and encourages us to make the most of our travels and experiences by taking time to record them in a physical way. 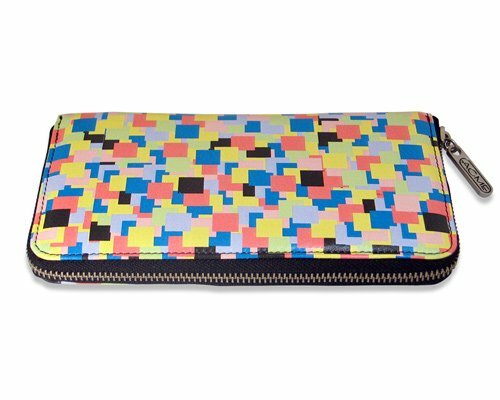 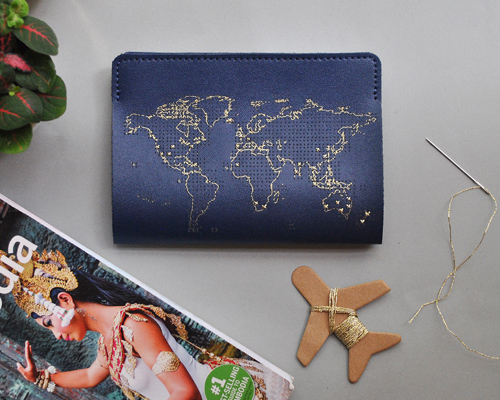 With a simple stitch: X marks the spot, embellishing your passport cover or tote bag with global adventures. 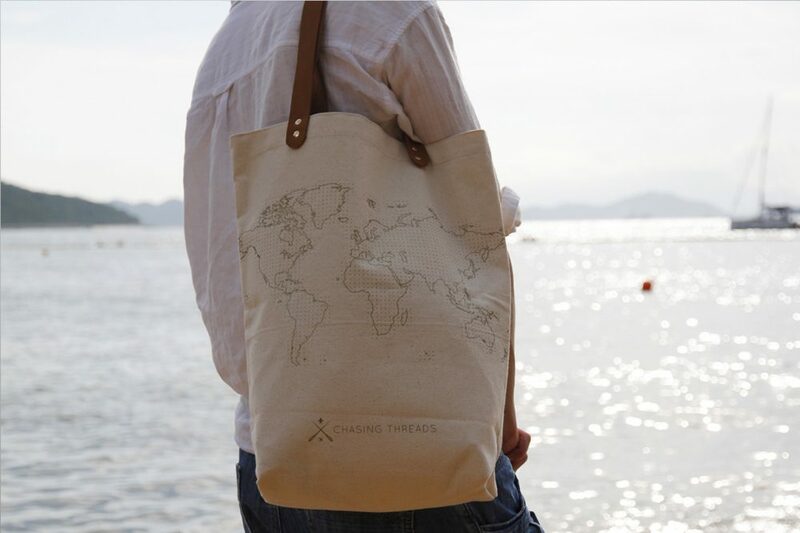 Chasing Threads is the sub-band of design company Maid In China Ltd making unusual home accessories and gifts. 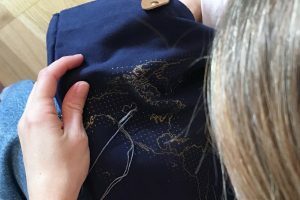 Chasing Threads and Maid In China stand for products that are as clever as they are beautiful, functional and on-trend. 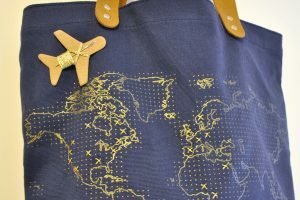 We ship with Royal Mail International with a Standard untracked service.